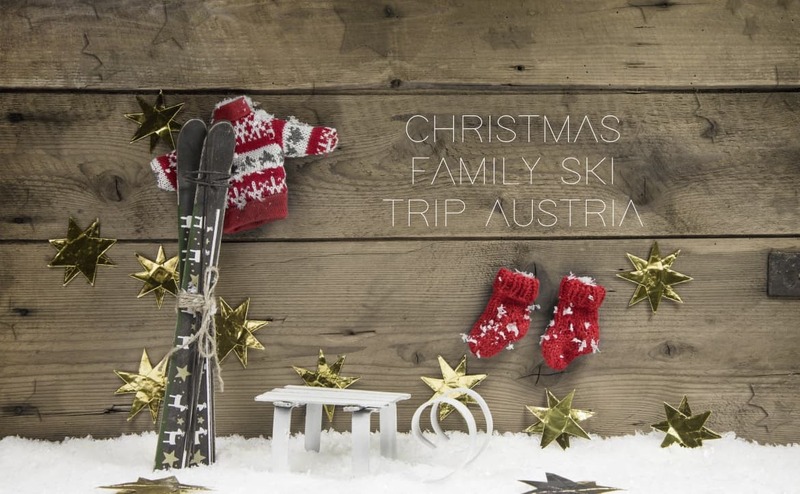 HomePosts Tagged "Christmas Family Ski Trip Package"
Cosy typical Austrian 3 & 4 star family accommodation including large and spacious family rooms with shower/Wc, breakfast and dinner with salad buffet and a great choice of delicious menus. 3 days of ski / snowboard / cross-country instruction or guiding (4 hours per day) at the Siegi Tours Ski & Board School Red-White-Red. We offer special classes for adults, teens and children, so be assured that everybody will have a great time on the mountain and a lot to talk about in the evenings. watch the major sport events – live, as well as the newest winter sports, action and funny home videos. The Siegi Tours Christmas Family Ski Trip Week will be a wonderful experience with the possibility to make new friends from all over the world. Christmas is the most magical time of the year in Austria! Whether taking a holiday with your family or with a group of friends, here at Siegi Tours we thought of everything to make sure you enjoy a seamless and unforgettable festive holiday experience in the wonderful Salzburgerland. What better way to spend Christmas then in a winter wonderland enjoying a superb day on the slopes followed by an evening of great food and unique entertainment? Special Siegi Tours rates and reductions for private lessons, ski – /snowboard rental, the ski- /snowboard shop, lift passes and more .! Special rates for children and teens!!! Come and see the Siegi Tours Team. We’re happy to help you plan your perfect Austrian Dream Holiday! See you at Siegi’s!